A new service to enhance your function. 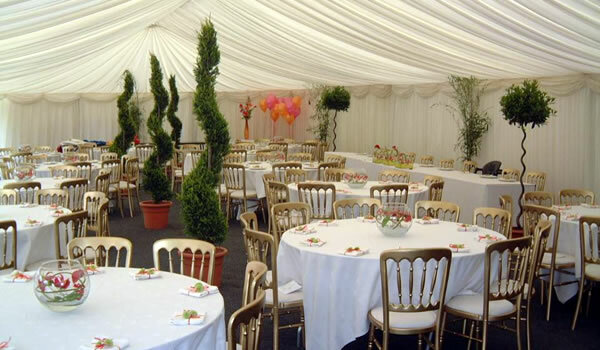 Your occasion can be plain and basic or... bright and colourful! We all love to be around plants, now by adding a selection of our patio plants to decorate your function will relax your guests and improve your atmosphere. Arches, avenues of shrubs or plants to brighten the day and add more colour to the garden. 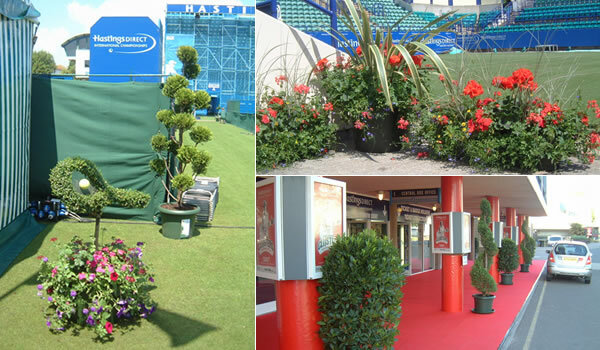 Flowering plants add colour to last planters inside or out, add quality and style to our function. How do you cover and soften the look of a marquee or give directional flow for people to follow? An award winning selection of plants from our own nurseries and a more exotic range from around the world. Plant Hire at your finger tips All of our plants are available for purchase as well as hire. 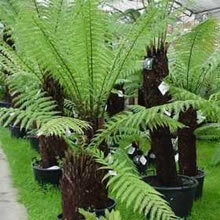 We also sell specimen trees, shrubs and exotic plants. Patio display plant hire could not be easier. Telephone and explain you needs, size and types of venue, number of guests and our expert team will advise the most appropriate plants. 2 x Planted Troughs for stage / reception.